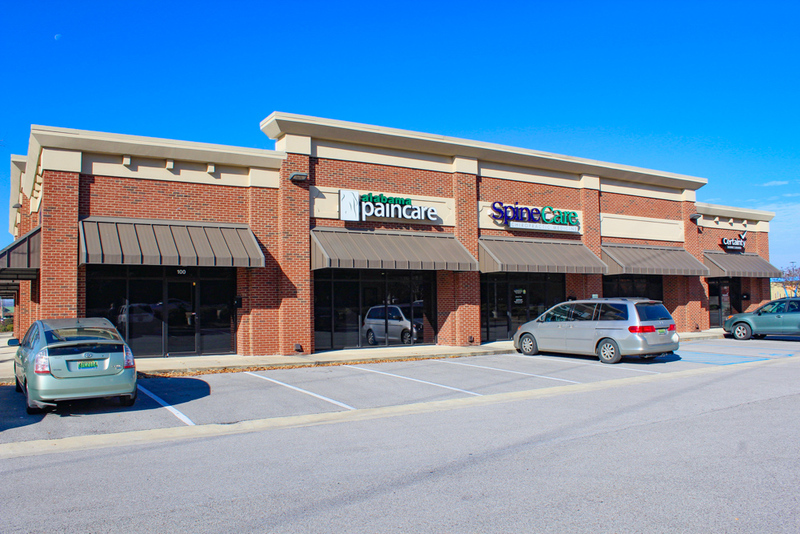 810 Shoney Drive is located directly off busy South Memorial Parkway and in close proximity to a variety of restaurants and retail businesses. 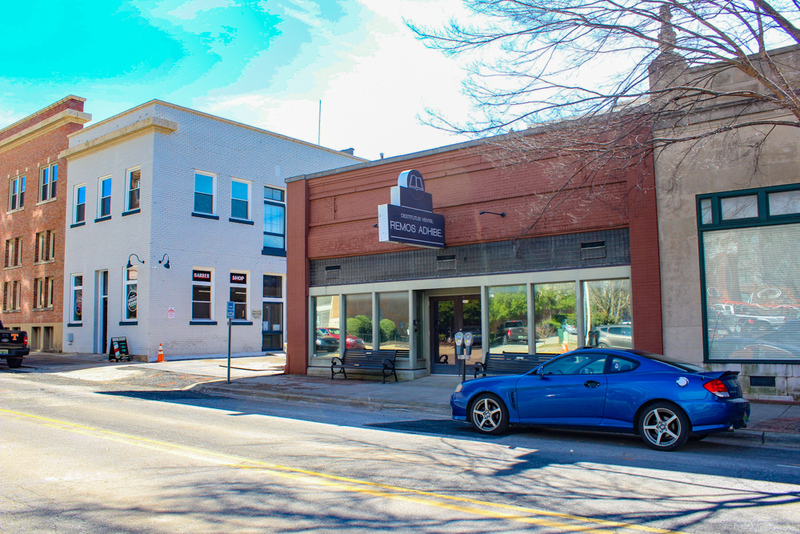 Signage opportunities are available for future tenants. 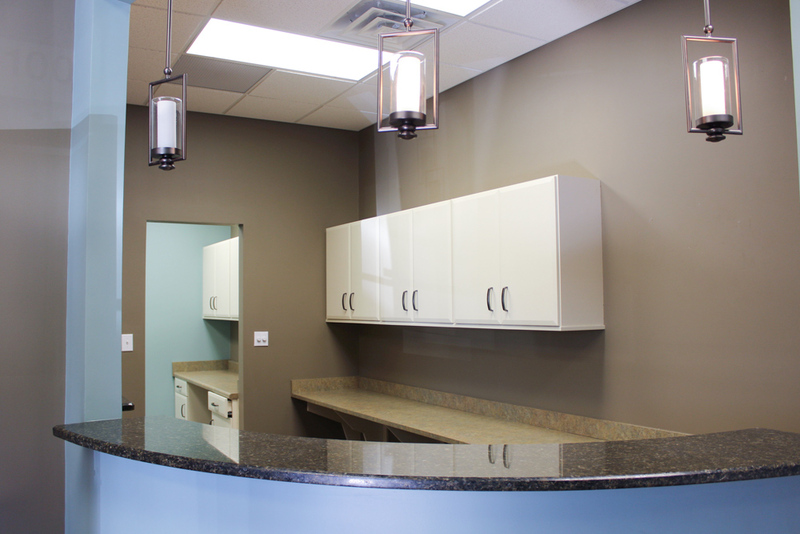 Suite 100, a former dentist office, includes four hygiene rooms with necessary plumbing installed. 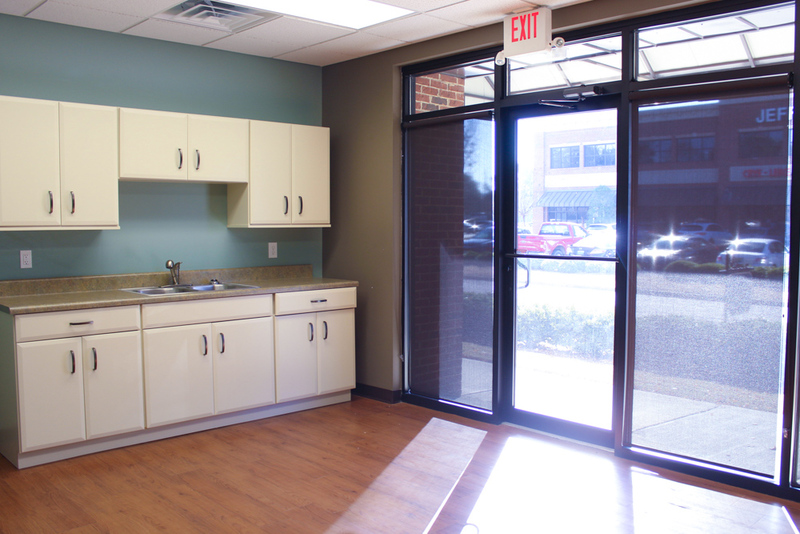 Large windows with ample lighting throughout the space. 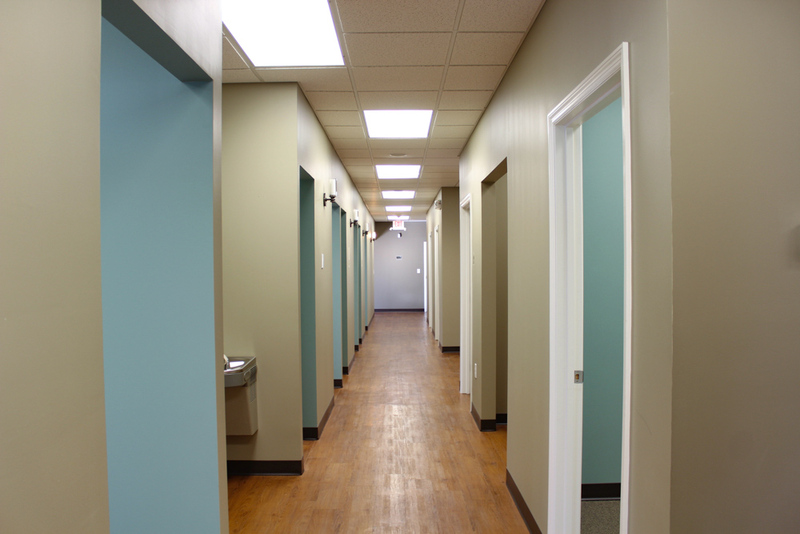 Suite includes break room, front and back door entrances, and former lab. 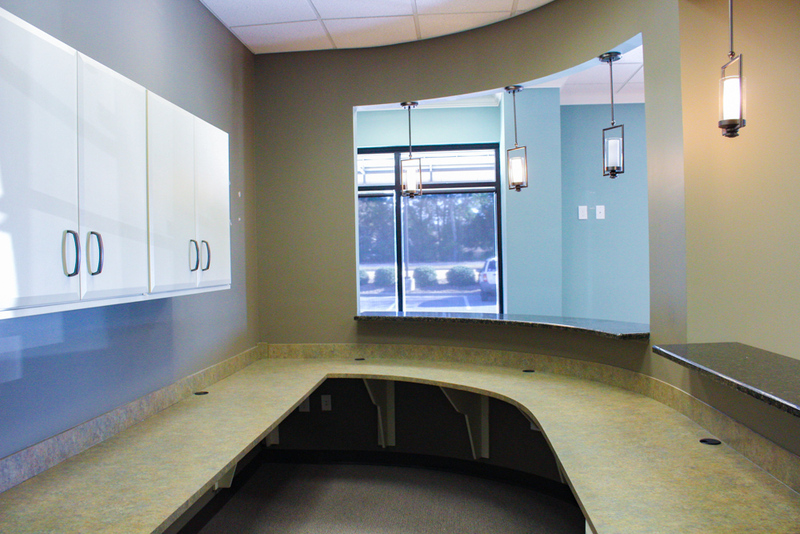 Private office suite with restroom and shower facilities. 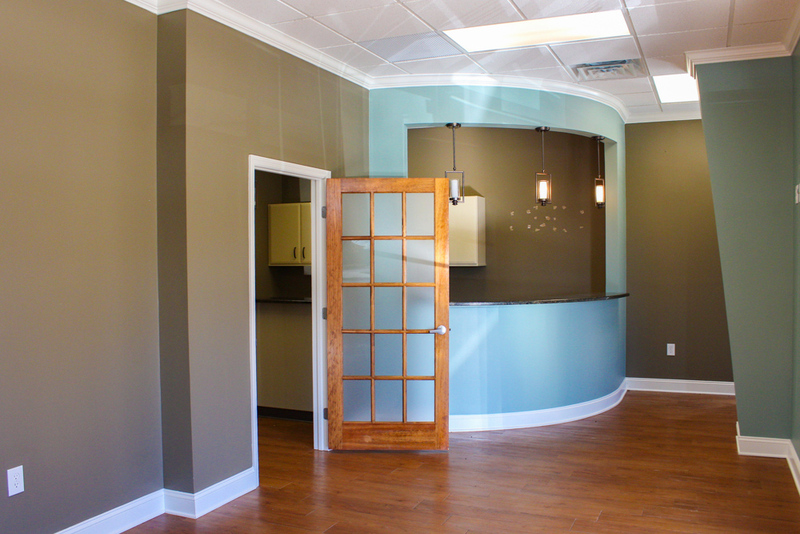 Suite 115 is a first-generation space with one large office and a reception area, ideal for a single practitioner.